The April 18, 2016, deadline to file taxes is fast approaching for those have postponed filing with the United States Internal Revenue Service (IRS). On Nov. 10, the IRS refunded $40 billion, which JP Morgan Economist Daniel Silver explains is the highest amount ever paid out on a single day. With the increase in refunds this year, there is concern about an increase in fraud. The IRS had 17,208 employees monitoring “tax enforcement” in 2015, a 24 percent decrease from 2010. If you did not file your tax returns to the IRS around the same date as those who were grouped in with the largest single day refund in history, but still want to meet the deadline mandated by law, it might be good to know that the IRS will probably be answering their phones to help. 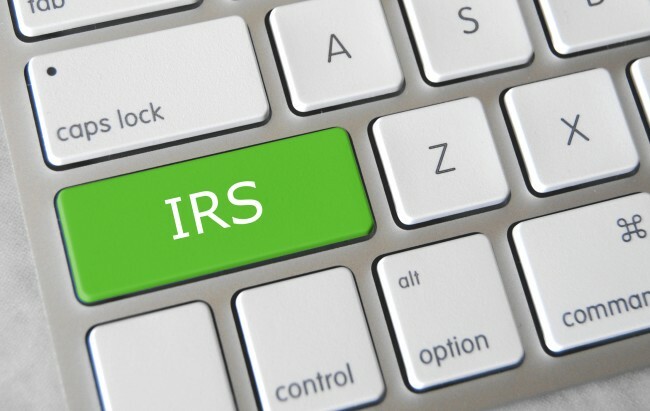 Even with the large reduction in manpower at the IRS, the agency still managed to answer 73 percent of calls during the first week of March, 2016. This is twice the number entertained in 2015 during the same time. Also, the time tax payers have spent waiting for an agent has decreased “about nine minutes” from 21 minutes to about 12-minute. This reduction in wait time for assistance is attributed to a temporary increase of funds from Congress. These funds will not positively affect other problems that plague the IRS like the reduction of audits this year and the assumed increase in fraud. For this reason, the agency is seeking $12.3 billion during the 2017 fiscal year to help get their budget back up to where it was in 2010. With suspected tax fraud on the rise and a workforce of which 200 out of its 85,000 employees are under 25 years of age, there does appear to be a need for change. Second, always maintain records as you go throughout the year. It is always difficult to find old receipts and trying to remember what was spent seven or eight months later can be near impossible. Rosen suggests purchasing accounting software like Sage 50 or QuickBooks and using it often as you go through the year. Third, claim home-office space using the standard of $5 per square foot. This space does need to be used exclusively for work and the cap is set at 330 square feet so the best deduction possible is about $1500. Fourth, tax payers can deduct car miles at a rate of $.54 per mile. This can add up over a year. An easy way to track this is using an app like MileIQ that can be turned on while working. As the IRS deadline to file taxes approaches, there is still other interesting “tax” news happening in the world. The U.S. is reviewing a never before used 82-year-old tax law that will double all taxes paid by individuals or corporations of the European Union. 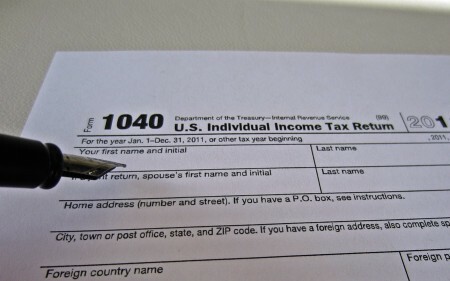 This is considered a retaliatory tax scheme and was first passed, although never implemented, as a reaction to the predatory taxes applied to the United States in the past. Whether the renewed interest in this tax law will produce any substantive action, or whether it is simply a shot across the bow in terms of combatting current trends in business between the U.S. and the EU, only time will tell. One Response to "IRS Deadline to File Taxes Approaches"